Jane Bustin, YOUNG MOTHER, 2018. 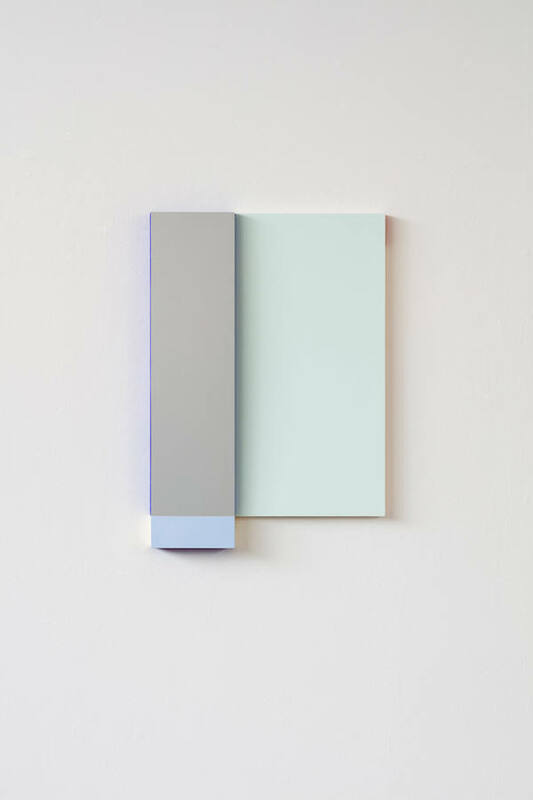 Anodised aluminium, wood, acrylic, 56 x 39cm. Courtesy: the artist and Fox Jensen Gallery, Paddington. Jane Bustin’s paintings encourage us to glance. Their composition, their material range, their attention to edge, their use of reflective materials such as copper and aluminium lends perception a contingency that resists static vision. These glances do not signal inattention, rather they invite a heightened, if unconscious sensitivity and ultimately contemplation. This exchange between the unconscious and the object feels to be at the heart of Bustin’s exquisite works. Her modestly scaled paintings feel as if they were assembled from a constellation of modest materials but whose conflation creates new unimagined sensations and feelings. Bustin will be present for her exhibition on opening day.